Before the end of 2018, Apple will roll out a dedicated website to allow law enforcement agencies of any size to get timely data from Apple, when legally requested. Apple made the addition to its existing law enforcement communication systems clear on its privacy website late on Wednesday. In the update, the company reiterated that it responds to emergency requests 24 hours a day, and seven days week. "We are building a team of professionals dedicated to training law enforcement officers globally, which will significantly increase our ability to reach smaller police forces and agencies," write Apple. "This will include the development of an online training module for officers. This will assist Apple in training a larger number of law enforcement agencies and officers globally, and ensure that our company's information and guidance can be updated to reflect the rapidly changing data landscape." The data will not be available simply by request. Apple notes that the information must be properly, and legally requested. The portal will allow "law enforcement officers globally to submit lawful requests for data, track requests, and obtain responsive data from Apple." Apple's law enforcement liaison program has existed for some time, but the web portal is a new addition. Following the San Bernardino investigation, and resultant discussions after-the-fact, Apple revealed that the team exists to the public, and also disclosed that it provides information to law enforcement on a daily basis. In the case of the San Bernardino investigation, on the same day of the shooting, Apple handed over information regarding the iPhone, including three names, and nine specific accounts attached to the perpetrators. A day later, Apple received a search warrant for emails, messages and other information associated with three separate accounts. Another request on Dec. 16 sought information related to one name and seven different accounts. Apple was able to provide same-day turnaround on each of the two additional requests as well. 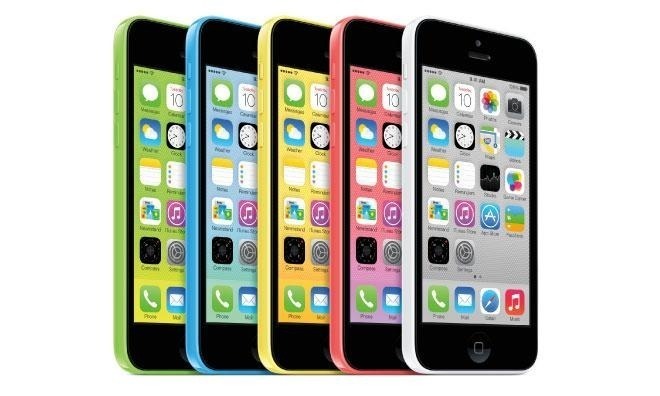 Apple noted that the official search warrant for data from the shooter's iPhone 5c was served on Jan. 22 seeking the same communications and customer information requested in December. Apple complied and on Jan. 26 provided the government with whatever data it had in its possession. More recently, the "Five Eyes" nations, including the United States, issued a statement suggesting that tech companies build back-doors into encrypted products allowing for easier law enforcement access.